itself for what it is, what we all burn to know. under the rug. High time, my dears, to listen up. 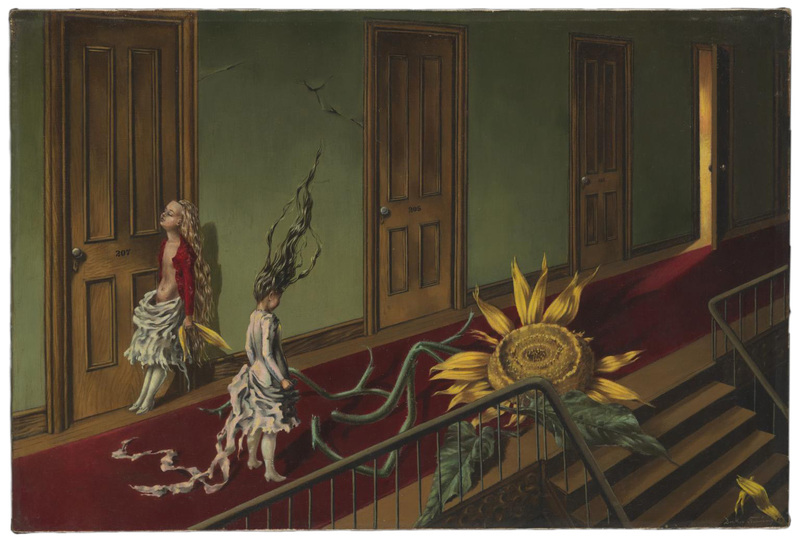 This entry was posted in Uncategorized and tagged 1940's, 2010's, 20th Century, 21st Century, Art, Dorothea Tanning, Flowers, Painting, Poetry, USA, Women. Bookmark the permalink.